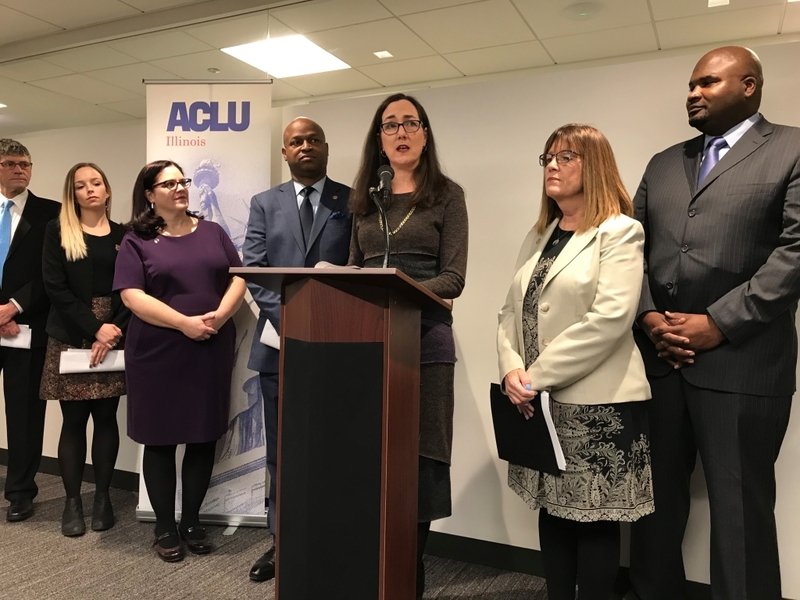 (CHICAGO) Pro-choice legislators are backing a new proposal to do away with parental notification when a minor is seeking an abortion. Parental notification sounds reasonable, but St. Rep. Kelly Cassidy argues it isn’t and she has a new bill to ban it. But the other side says abortion is murder and parental notification is the least we can do.